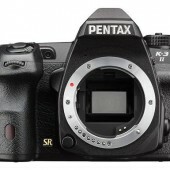 The new Pentax K-3 II DSLR camera is now in stock at B&H. 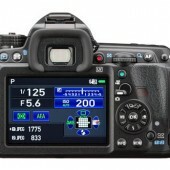 Additional information on the K-3 II can be found here. 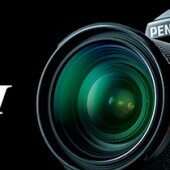 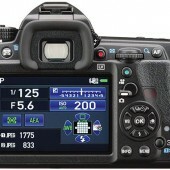 Pentax also released a firmware update version 1.21 for the previous K-3 model.